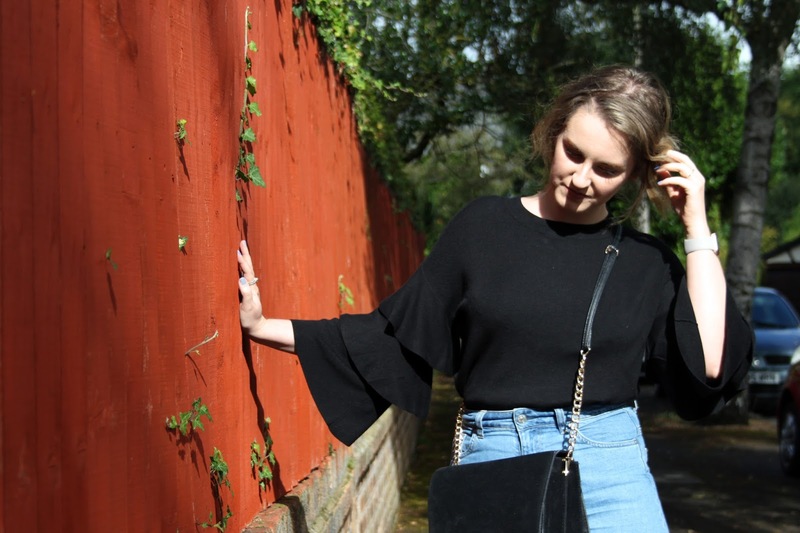 Whilst on the quest for new pieces to add to my Autumn/Winter wardrobe I spied this gorgeous Lost Ink jumper on the Very website and fell in love straight away. That love was solidified when I spotted my ultimate girl crush Megan Ellaby rocking the pale pink version and I knew I just had to have it! It’s been one of my best purchases so far as I’ve already worn it to death! 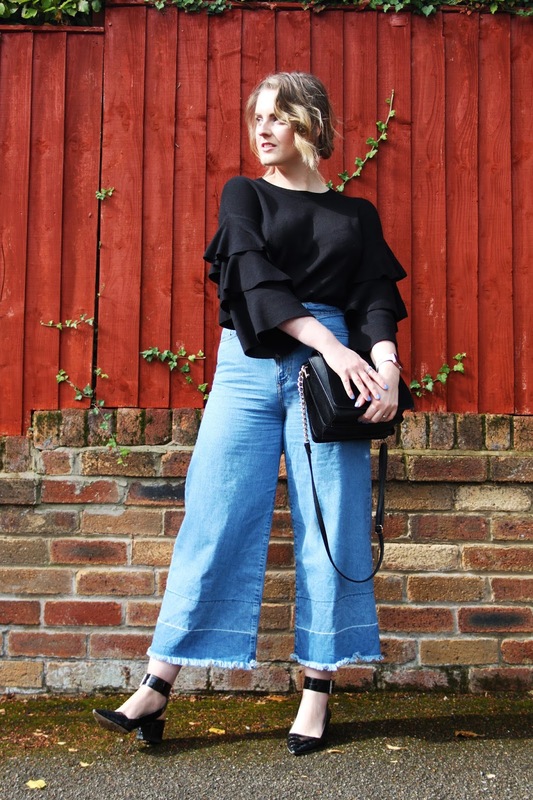 I’ve paired it with skinny jeans and skirts, but my favourite combo so far is this one, paired with my denim wide leg culottes for a little bit of a seventies vibe. 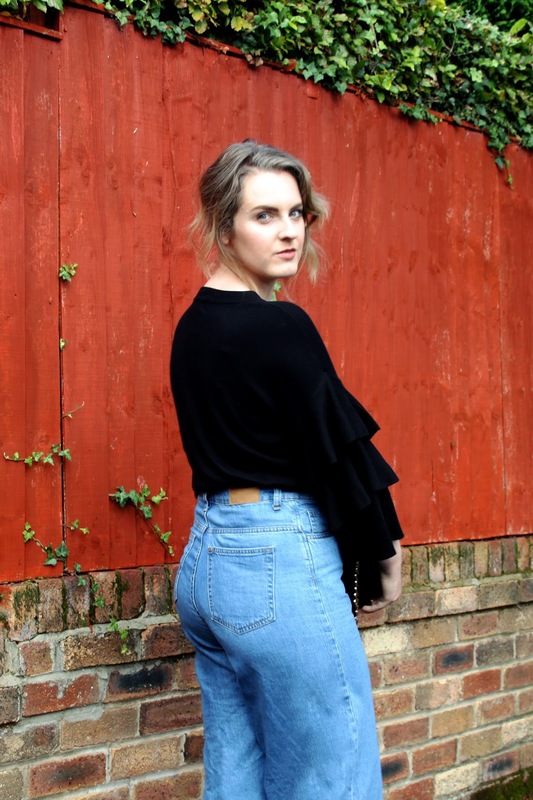 I’m also obsessed with the pointed shoes from ASOS – I’ve worn them so much for work as they’re the perfect step up from sandals whilst the weather is warmer, and even though they’re open at the back, the closed toe means they’re suitable on rainy days too. I love the mock croc design and the oversized buckle, and they look great paired with dresses as well as jeans. 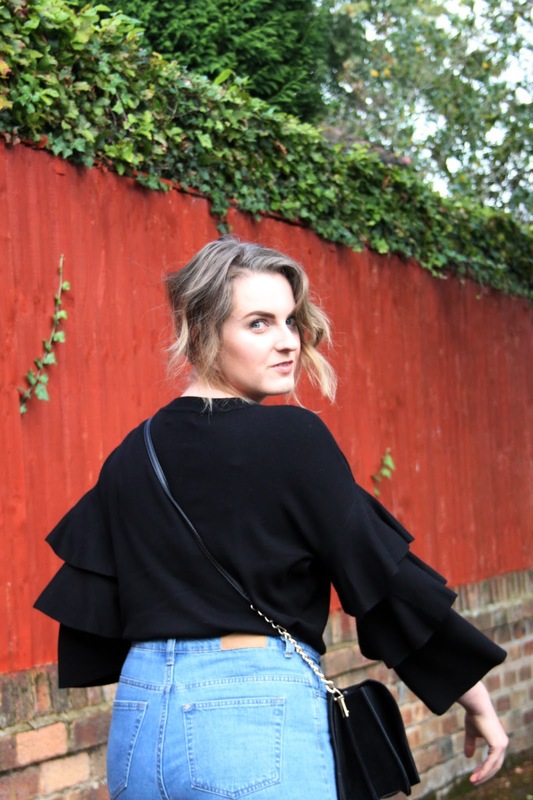 What have you been wearing to transition in to Autumn? "28 OF THE BEST WEDDING INVITES"
"15 THINGS I WISH I’D KNOWN BEFORE GOING TO UNIVERSITY"